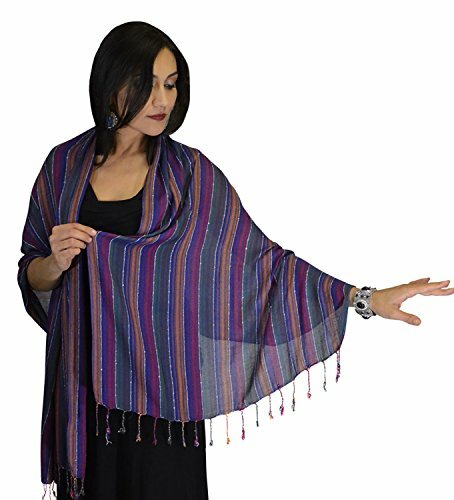 Moroccan Shoulder Shawl Breathable Oblong Head Scarf cotton Exquisite Wrap by Treasures of Morocco Shawls at SCRHI. Hurry! Limited time offer. Offer valid only while supplies last. These Scarves can be styled with any type of Dress, Blouse, Sweater, Jacket or Shirt for a charming look. Popular for both adults and teen girls. If you have any questions about this product by Treasures of Morocco Shawls, contact us by completing and submitting the form below. If you are looking for a specif part number, please include it with your message.